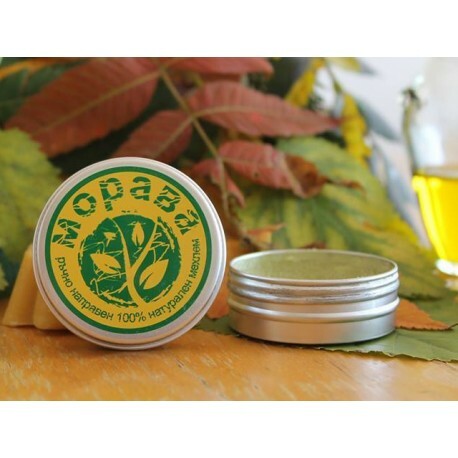 Morava Balm is natural and hand-made product made in Bulgaria! Soothes the skin, helps faster healing of wounds, fights calluses and others. 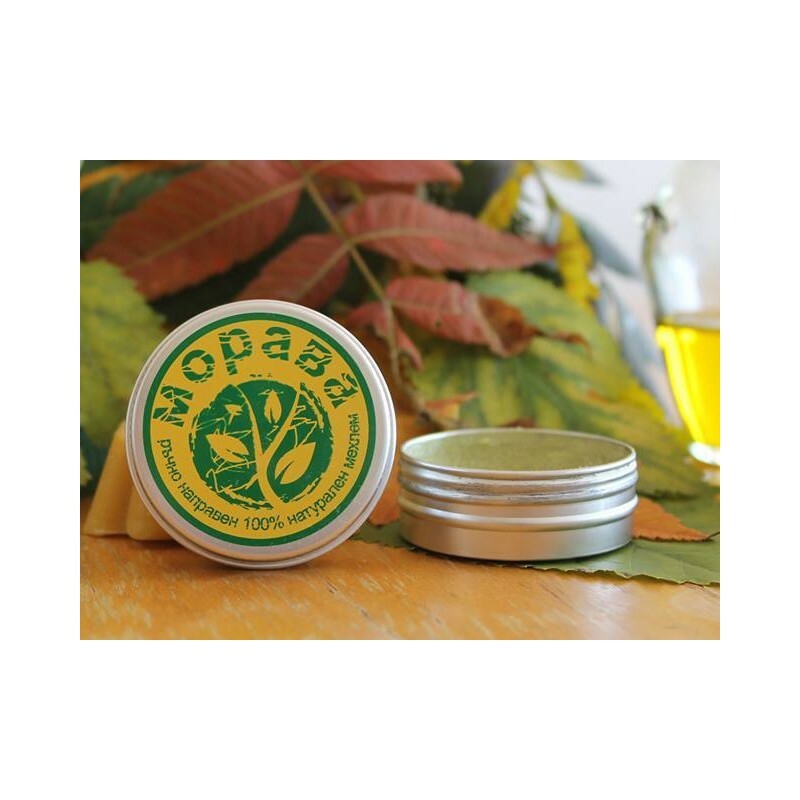 Rubbed skin – before the formation of blisters, it is recommended to apply the balm in order to sooth the skin and prevent the appearing of blisters. Even if blisters are already there, applying the balm will help the faster healing of the skin. Burns – from sun and hot objects. When a blister from burning on a frying pan for example, appears the burnt part of the skin is treated with the balm which favors the soothing of the skin. The same effect is seen also on sunburnt skin. Cuts – if cut in the kitchen or elsewhere, applying the balm on the small cut skin prevents from forming bigger wound.